Hailing from Worcester, MA, Kristina is the founder of Cornerscape. Through Cornerscape, Kristina has found a way to use her background in music & arts administration to support the careers of local artists, curate and produce unique events, and connect audiences with new music. Outside of Cornerscape, Kristina is a member of the inaugural Mayor’s Task Force on the Arts in Cambridge, MA and is the co-chair of Women in Music Boston. Kristina studied at Harvard University, where she realized that she loves organizing music more than performing it. She also loves playing softball. Mira was born and bread in Somerville, MA, but spent the past few years studying at the University of Pennsylvania. There Mira majored in urban studies and began to explore her passion for community building. Her research brought her explorations all the way to South Africa, Brazil and Colombia, and then back to Boston. Ask her about Danish clothing brands, and where to find the best cheese samples in your neighborhood. 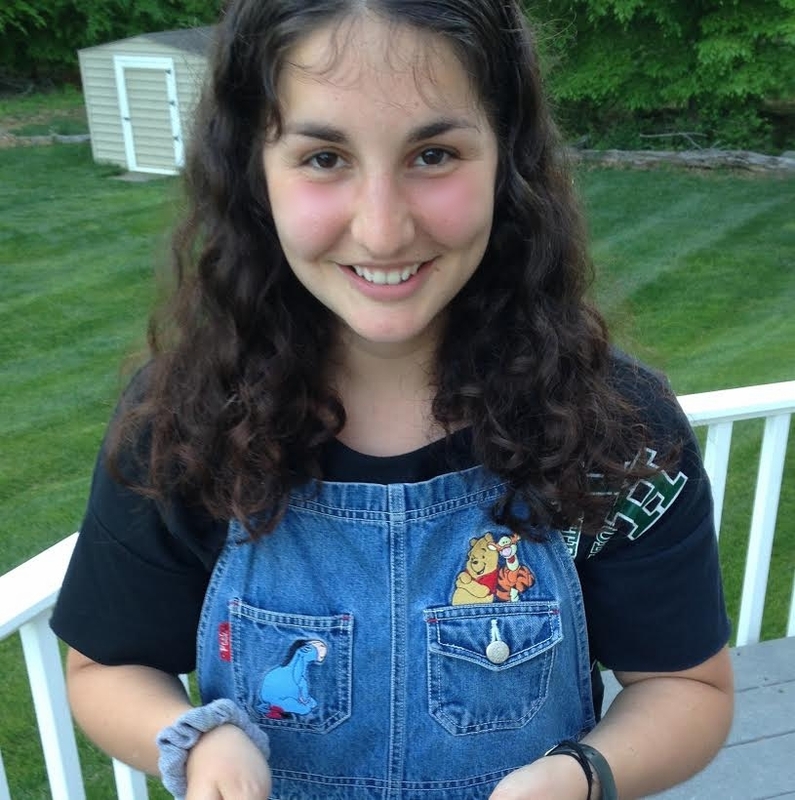 Gabi made her way from Maryland to Somerville to attend Tufts University where she majored in film and media studies. She found her passion in music sociology courses and in the venues of Cambridge and Somerville. For her senior thesis she created a documentary, There's Something Happening Here, which celebrates the local Americana scene, while shedding light on issues of racial diversity and gender inequality. She loves being behind the sound board at WMFO hosting her weekly radio show, playing and talking about music to her two devoted listeners, her parents. Linnea was raised in Texas, but now resides in Toronto, where she is completing her advanced degree in architecture. Our expert in architecture and design, Linnea is in charge of designing the physical layouts and flow of our large-scale events. She worked as a Designer at William Rawn Associates, Architects, Inc. before moving north. Fun fact: Linnea has been known to help her friends determine the most efficient use of the space in their apartments using CAD.